Ren Shen Jian Pi Wan 人參健脾丸 Beijing Tonrentang. 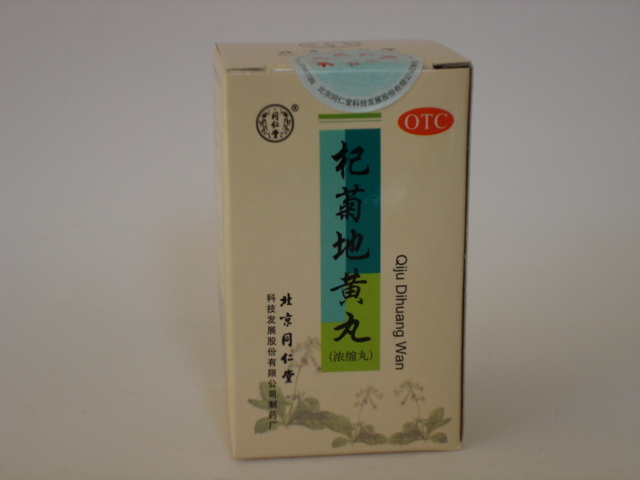 It is an effective Chinese medicine to strengthen the spleen which have a beneficial effect on the digestive system and the lymphatic system. The unique combination, which is part of Ren Shen Jian Pi Wan, was developed during the reign of the Chinese Song dynasty and is set forth in the treatise "Shanghanlun". 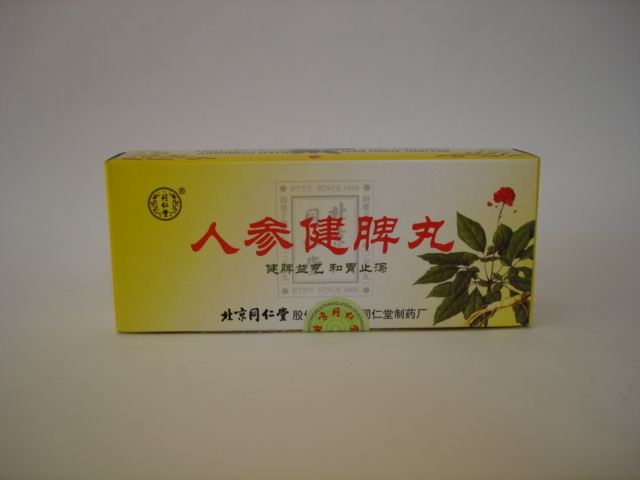 Ren Shen Jian Pi Wan has an enhanced effect on the organs of the gastrointestinal tract. It eliminates the problems of digestion, the medicine is easily removed from the body without exerting an increased burden on the liver and kidneys. 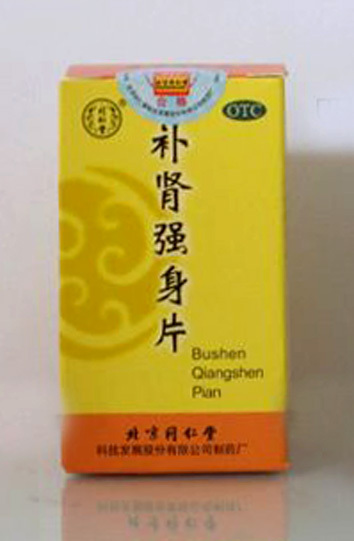 Ren Shen Jian Pi Wan, consisting of plants, has a positive effect on most organs and systems. Ingredients of the composition protect the gastric mucosa, preventing the formation of ulcerative processes, and also enhance immunity. The pills have an antiseptic effect as well. Indications for use: diarrhea, abdominal pain of various etiologies, intestinal spasm, vomiting, bloating and excessive gassing, lack of appetite, problems in the metabolic processes of the body, colitis, diseases of the spleen and stomach, in particular its mucosa; gastritis, a disorder of the gastrointestinal tract, of psychological and somatic origin; anorexia and bulimia, irritated bowel, low Qi energy, hepatitis. 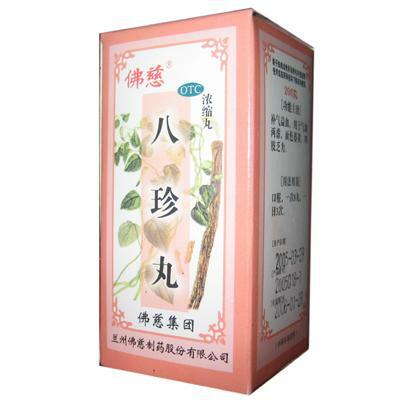 Ren Shen Jian Pi Wan Ingredients: extracts of ginseng, coconut pore, zizifus, amommum fruits, mandarin peel, yams, sausure root, astragalus, angelica, root of the tail, root of atractilodes. Take 2 pills per time, 2 times per day.